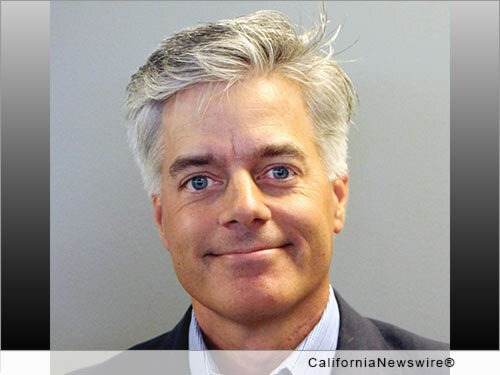 SAN FRANCISCO, Calif. /California Newswire/ — EPIC Insurance Brokers and Consultants, a unique and innovative national retail insurance brokerage and employee benefits consulting firm, announced today that Carlton “Carl” Pilger has joined the firm as Director of Employee Benefits Compliance. Pilger has advised and represented businesses for more than 20 years as an ERISA attorney. During his career he has focused exclusively on ERISA compliance, including representing his clients in DOL and IRS audits. As EPIC’s Director of Employee Benefits Compliance he will continue to consult with and advise clients on ERISA and ACA compliance. Pilger will be based in Duluth, Georgia and report to John Gaffney, EPIC’s Director, National Benefits Operations. Prior to joining EPIC, Pilger served as Vice President, Legal Counsel with Digital Insurance where he spearheaded ERISA and ACA compliance initiatives. Previously, he held positions with three prominent Atlanta law firms including; Taylor English Duma, LLP, Miller & Martin, PLLC and Fisher & Phillips, LLP. Pilger is a well-known subject matter expert in the Affordable Care Act and has traveled the country speaking to numerous industry groups regarding the law’s complexities.